Richmond,Va Rescue Co. 2. 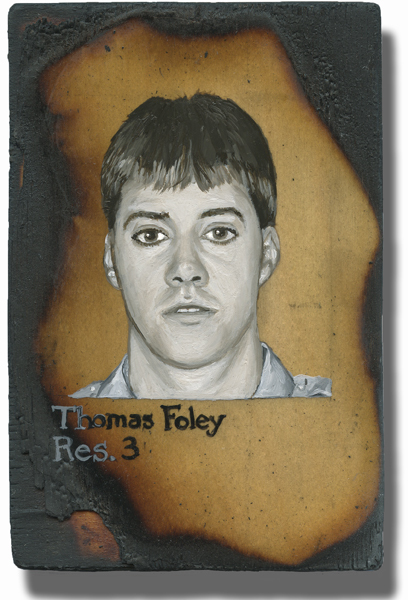 I have followed FF Foley ever since I got my FDNY memorial hat with his name on the back. I have climbed in his honor twice in 2011 and 2012.